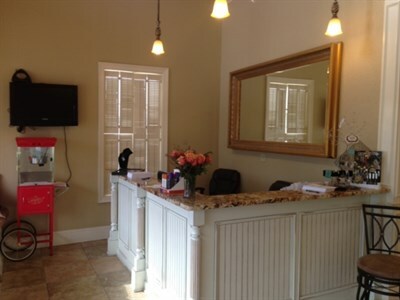 Salon Liani is a Hair Salon in Memphis, TN offering the very best in personal hair care, beauty and comfort. We are dedicated to excellence in hair care. Whether you need a simple cut or an elaborate new style, our experienced stylists can help you decide on just the look you are trying to achieve. Get it right the first time with our friendly, committed team. 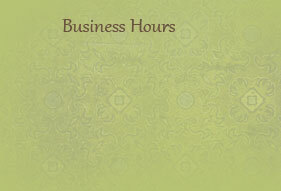 You can expect to receive exceptional service from our staff of highly qualified stylists.